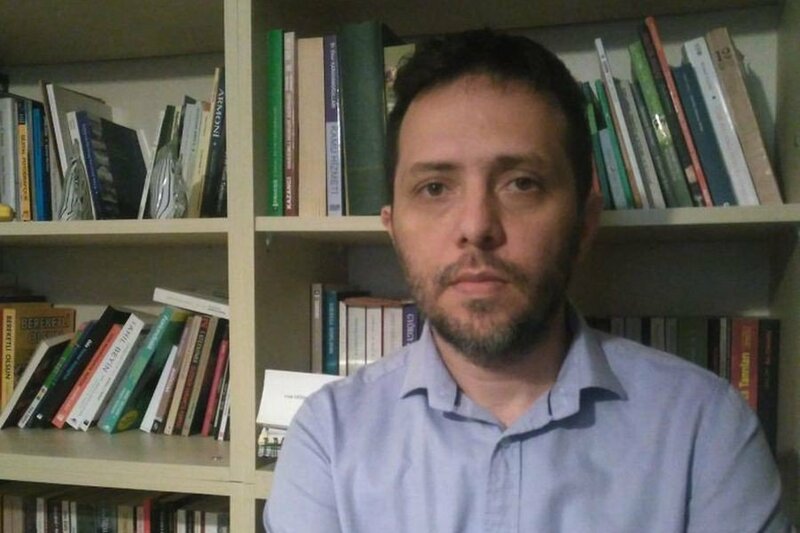 Academic Cenk Yiğiter, who was dismissed from the Ankara University law faculty under a state of emergency decree-law, has not been allowed to study at the communication faculty of the same university despite passing the entrance examination. Yiğiter, who was planning to study in the radio, television and cinema department of Ankara University, where he used to work as an academic, said even a murderer and convicted criminal would be able to benefit from the fundamental right to an education, from which he is barred due to being dismissed under a government decree on Jan. 6, 2017. “A regulation that can only be approved by Parliament has been made against me by Rector Erkan İbiş, which means a bureaucrat has seized the powers of legislation,” said Yiğiter. This article originally appeared in Turkish Minute on Aug 10.